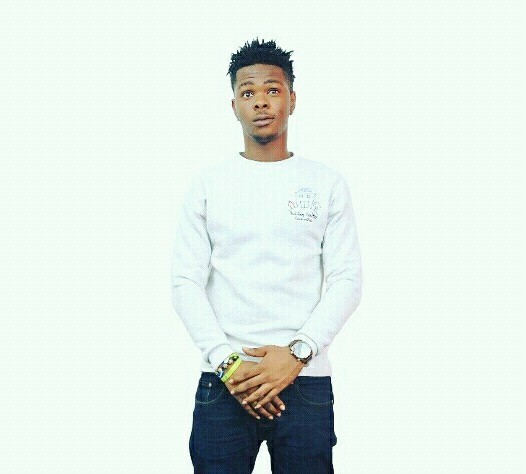 EXCLUSIVE INTERVIEW: ItzTega talks about his up and coming music career in Nigeria & his 2016 latest project. ItzTega: Owivri Oghenetega, a student of Accra institute of Technology, currently based in Ghana and popularly known by his stage name ItzTega.An artiste who hails from Delta State, Nigeria and is tremendously forging a unique reputation for himself with the recent release of his first Single, Letter to The Mentors with Emperor. Repping D.C.M.G alongside label mates Emperor and Pryma, ItzTega is popularly known for the recent released song #Letter2TheMentors alongside Emperor.Which got a Retweet from MI abaga in less than 24hrs prior to its Release. Nairatunes : What is your music background? Nairatunes: As a rap artist Which famous rappers do you admire ? Nairatunes: How do you separate yourself from other artists? Nairatunes: Who do you want to work with in the future? Nairatunes: Talking about your latest project your working on ,Joint collaboration with Emperor.why choose "The Truth" as the title of your Ep? ItzTega: I and Emperor meet at AIT ghana,he was already into music then and was already working on his mixtape "Grind or Die" the kings edition. We both did freestyles together and decided to come out with something more creative ,letter to the mentors was a collaborative idea from both of us The idea was widely accepted by our management ,the producer and even down to some close friends. Me and Emperor really felt the energy we put into the song, so we started planning on dropping an Ep . The name of the Ep "The Truth" came about when we took a peek into the entertainment industry and discovered thousands of artist and entertainers most seem to know what they are doing but don't, nowadays anyone can go to a studio and record anything pay a blogger and it's online but "The Truth" is more than that it's an expression of truthful feelings from two prodigies on their way to glory"Nothing but The Truth"
ItzTega: S/o to my fans, friends and family who have always supported me since Day one, A special s/o to Emperor, Chibuzor,Mascoboy and Nog_GH for their motivations and support and also A big Shout out to my Mum, the female version of me, for her prayers, advice and support. Very soon I know I'm gonna tell her "Quit your job your boy is Made"